A lot of us enjoy having a little hit once in a while, there is nothing wrong with that. There are plenty of medical benefits that marijuana can bring you that seem to be simply ignored by the general public. Well, if your like me, you are tired of this prohibition on pot. Here is a list of facts that will let you know all the ways that marijuana can benefit your society. The first positive thing that can come from legalization is the ability to tax it. Once we have this product running free and legal the government will be able to raise money to help pay off that debt there always wining about. Of course, we could also use the money to help with education, and not to mention the other great causes. Did you know that Marijuana can help people who are struggling with eating disorders eat? People who are battling anorexia wish they could eat, but just don’t have the appetite. I think we all know how hungry we get after we smoke a huge blunt. This could cure there disease and possibly save there life. Have trouble falling asleep? Well, if you are then you need a bag of marijuana. To bad its not legal in most states. Marijuana can help you sleep in a non habit and non dangerous way. Other sleeping pills come with added risk, but when you just decide to smoke bud you are not putting your body at risk at all. Some more neat facts about marijuana could be learning about the plant. Well, if you are curious. 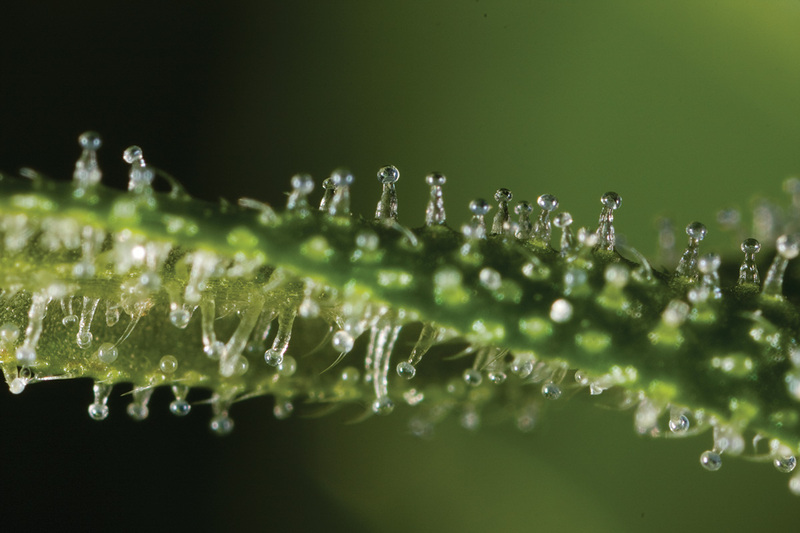 There are trace amount of THC in the entire plant, not just the bud. If there is ever a shortage of marijuana bud in your area you could always try smoking the stem. A lot of people will argue that the stem give them headaches, but it does contain THC. When you buy it you need to break it up with a grinder. If you try to do this by hand it could take hours. It’s quite tedious and completely unnecessary. You should be able to find a grinder at any smoke shop in your area. So why not just get one and save yourself hours? Never be afraid! You cannot overdose and die while you are high! See, its a little rhyme. There are no recorded cases of anyone dieing from a marijuana overdose. All that will happen you to is sweet sleep. Of course you can overdose, the overdoses never cause death though. So please don’t be worried, just have some lighting up as much as you want. I hope you enjoy! So know that you know the facts do you still think Marijuana should be illegal? Well, I know there is a movement going on with this plant! We can have this wonderful plant legalized for all, but we need your help? Will you fight in the great crusade for the legalization of marijuana? What Illnesess does cannabis Cure? What Is The most Popular Illegal Drug In the USA? While high on cannabis then feelings of anxiety, panic and paranoia can be felt however they are very short term. There are no studies that show cannabis can cause mental illness.